A bright and accomplished young woman, Epiphany has learned to take life’s challenges and turn them into opportunity. At the age of three, Epiphany was diagnosed with Ocular Albinism – a rare genetic condition that affects the pigmentation of her eyes – as well as Nystagmus, or involuntary eye movements. At the age of four, diagnosed as legally blind, she underwent an intense eye surgery that helped her see better, but she still struggled. She needed extra-large fonts when reading, and had to use memorization to take notes in class. “Raised in a working class family, I became aware of the financial burden of buying eyeglasses every year,” Epiphany recalls. It was then that she realized that if her family, which was financially stable, was struggling, what about the kids whose parents couldn’t afford a simple pair of eyeglasses? This realization led Epiphany to found her own nonprofit called Eye Partners Inspire (EPI). “My parents taught me to always help people, be kind to others and open your arms to those in need,” she explains. “We have a problem, right here on Long Island, with a severe income gap. I want to help people where I live.” Together with her sister, the organization has collected and distributed nearly 1,500 eyeglass frames to Long Islanders in need since 2014. Not only did Epiphany commit herself to helping her nonprofit achieve success, she was also an impressive student inside and outside of the classroom. During her time at Walt Whitman High School in Huntington Station, earning a 96% weighted average and graduating in the top 10 percent of her class. 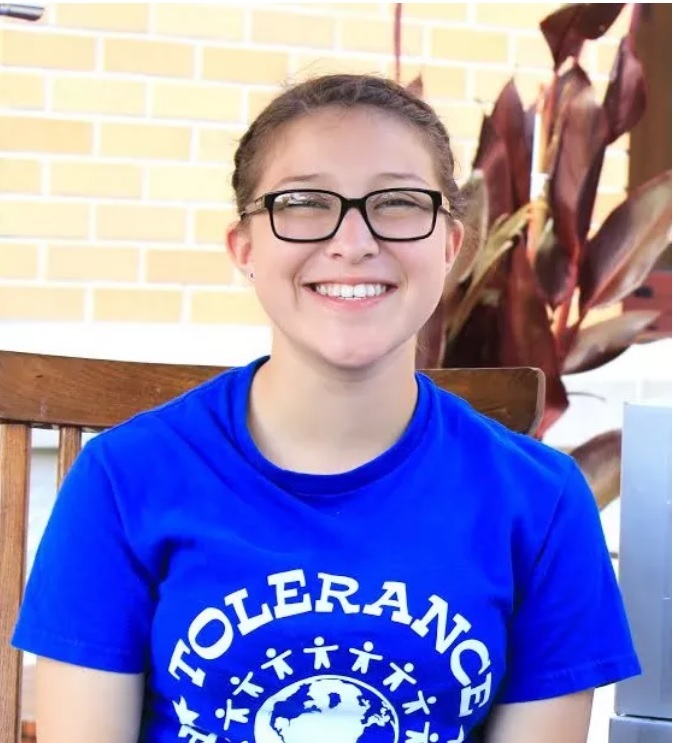 She served as president of the Debate Club, and Editor in Chief of the school newspaper, while being part of the girls varsity soccer and track teams. Newsday recognized her as a ‘Student to Watch’, and she was awarded the ‘Hispanic Student Achievement Award’ by the Town of Huntingon.